Today's podcast we are talking about “How to structure your finances as an Expat” with Mikkel Thorup, host of the popular podcast The Expat Money Show, expat for 20+ years and author of the book “Expat Secrets”. Today’s podcast we are talking about how to optimise and use LinkedIn platform for your business and how is it used in China? This the question we will answering with Daniella Santana. 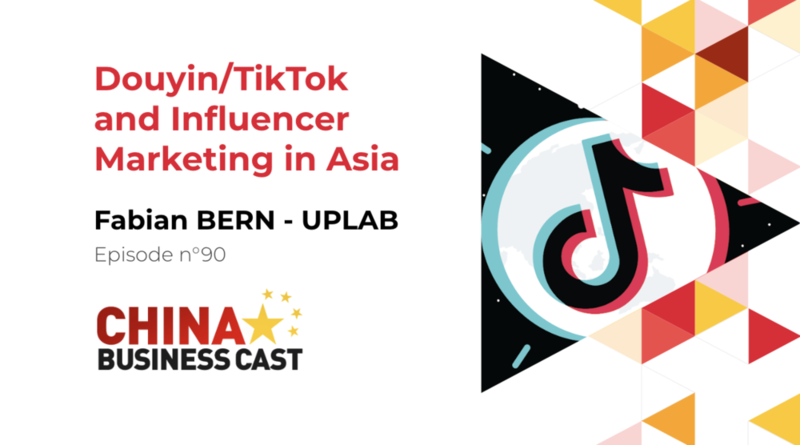 Today’s podcast, we have Fabian BERN, partner at UPLAB, talking about Douyin and Influencer Marketing in Asia. Today’s podcast, we have Mike, Shlomo and Jons Slemmer, Founder of REDSTAR among many other activities, talking about exciting news for CBC podcast. Today’s podcast, we have Jesse Cai, Founder & CEO of 80percent.io talking about unleashing the Power of Mini Programs. Today’s podcast, we have the founder of EME China Consultants, Gene Hsu talk aboit cultural difference and leadership in China. Today’s podcast, we have the founder of EME China Consultants, Gene Hsu talking about cultural difference and leadership in China.